100% Woven Cotton Shopper - Express Corporate - Promotional Products - Delivered Fast! 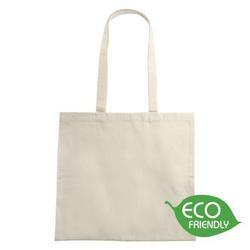 5 oz 100% Woven cotton shopper with shoulder handles. A fantastic environmentally friendly item . Price includes a one colour print. Express Service This item is available on our 5 day express service! !